Pink pang ting tang bang boom crack! Michael Winslow was born on September, 1958 in Spokane, Washington. He is an actor and a vocal sound effects artist known for movies like Spaceballs, the Police Academy franchise, Cheech & Chong's Next Movie, Gremlins, and Far Out Man. Michael Winslow is also known as "The Man of 10,000 Sound Effects" for his ability to make realistic sounds using only his voice. 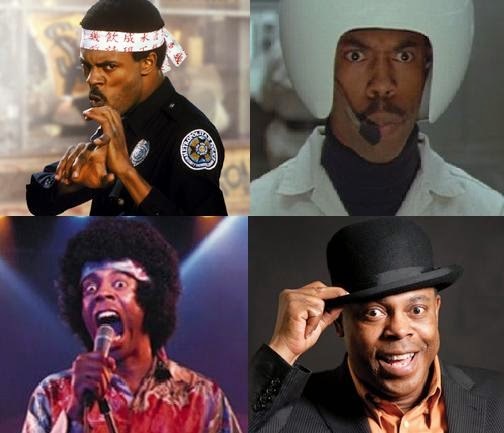 Michael Winslow has an interesting career between acting, voice overs, and stand up. Winslow wants to be in a Police Academy sequel or the reboot.